Because of the new widget system in iOS 10, your iPhone's lock screen got a tad more complicated. In order to unlock your iPad or iPhone, you have press the home button, then keep your finger resting there so Touch ID can scan your fingerprint. This is pretty much how it worked in iOS 9, but if you're one of those users who wakes the screen using your power (i.e., Sleep/Wake) button, or tries to unlock when the screen wakes from a notification, you'll see a "Press home to unlock" message. Resting your finger on Touch ID will only disable the lock on the lock screen, not take you out of the lock screen (you'll see the lock icon up top unlock), and you'll see a new "Press home to open" message. (1) Display waked only. (2) "Unlocked" with Touch ID. Thankfully, though, Apple has an iOS 10 setting that will let us unlock our iPhones in one click again in all instances. The setting is buried pretty deep, and it only works if you have Touch ID set up, but I'll explain in more detail below. 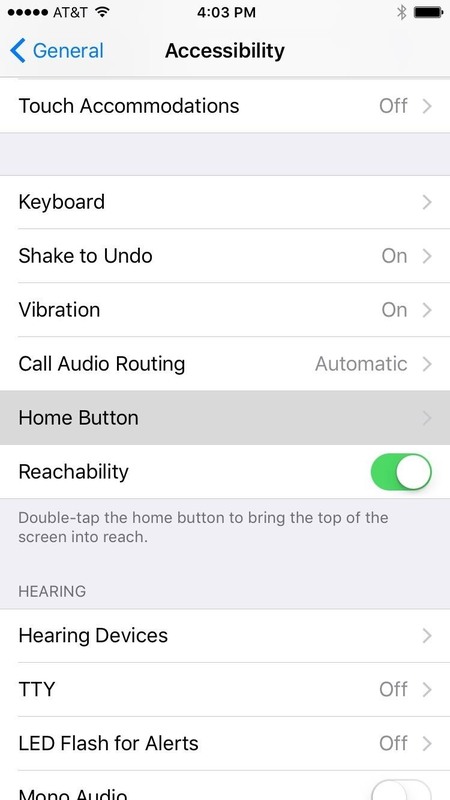 To start, head to the General menu in Settings, then select "Accessibility." 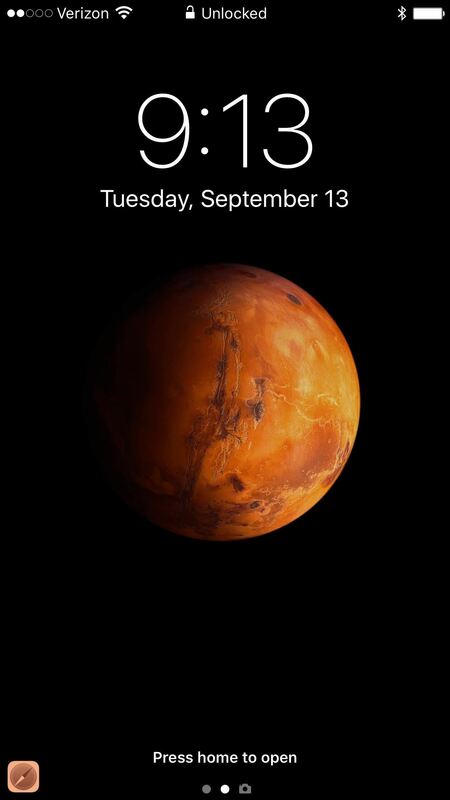 From here, scroll down a bit, then head to the "Home Button" entry. 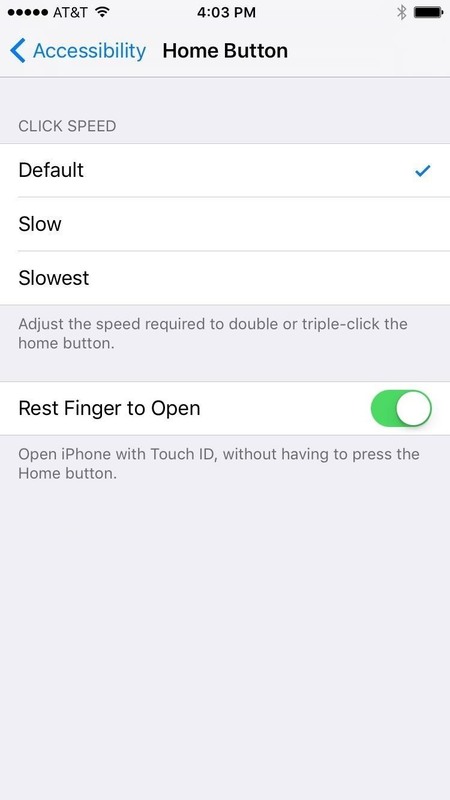 Finally, enable the "Rest Finger to Open" option, and from now on, your lock screen will behave a lot more like it did in iOS 9. This method is only faster if you've set up Touch ID, because it relies on the fingerprint scanner in your home button. That means you'll need an iPhone 5s or newer to fully take advantage of this, and iPhone 6s models and above will be much faster since they use an updated sensor. 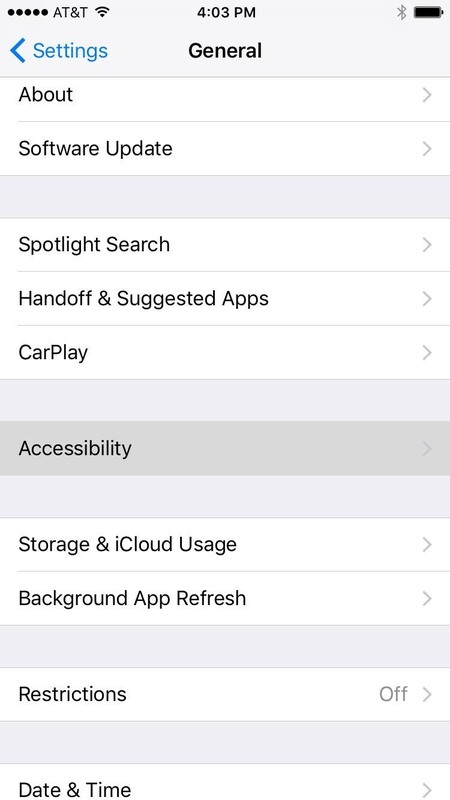 Other devices, or ones with Touch ID disabled, will still need to input their passcode to unlock—and aren't able to unlock the lock screen only for widget access. Next up, "Rest Finger to Open" means exactly what it says—you have to keep your finger on the home button from the moment you click to wake, all the way through the moment your Touch ID is recognized. So when you pick up your iPhone, click the home button, but don't completely lift your finger off the sensor until your fingerprint has been scanned, and your phone will unlock without any further interaction. If this is how you've always done it, then the new iOS 10 lock screen will now behave as it did in previous versions. Unlocking your iPhone with this method will not take you to your home screen directly—instead, you'll be taken to whatever app you had in the foreground before you locked your device.